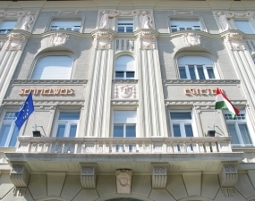 The Faculty of Health Sciences of Semmelweis University was founded in 1975 as the College of Health Care. At present it has 14 departments with about 200 highly-qualified lecturers and part-time instructors, and more than 3,500 students. The Faculty provides high-level education in the field of health sciences and awards internationally recognised diplomas on B.Sc., M.Sc. and Ph.D. levels. All of its programmes meet international standards, and the prescribed educational requirements of the Hungarian Accreditation Committee (MAB). 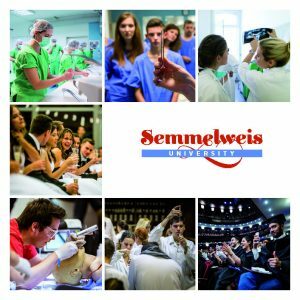 In 2000, the Faculty was integrated into the prestigious, internationally renowned and accredited Semmelweis University. Four years later, in 2004, all educational and organisational units of the Faculty moved to a single location, the beautifully renovated building of the former Pajor Sanatorium at Vas utca 17; thus, a new and modern campus was created.